THE driver of city bus number 205 hit and instantly killed a 15-year-old boy near the railway line at Chuapleng road in Yannawa district last evening, Thai News Agency said today (Sept. 27). 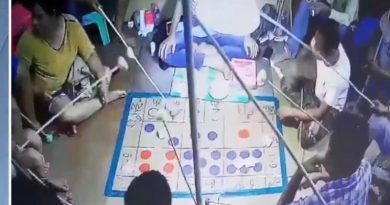 Police officers from Thung Mahamek station together with a forensic physician rushed to the spot where bus number 205 running from Klong Toey market to Thanon Tok hit the teenager. 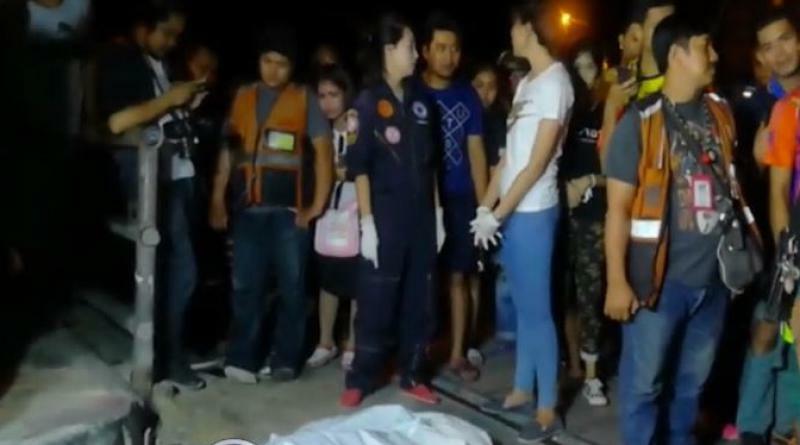 He was later identified as Supachok Lammuan, 15, and was lying dead in a pool of blood clad in a grey T-shirt and orange calf-length trousers. 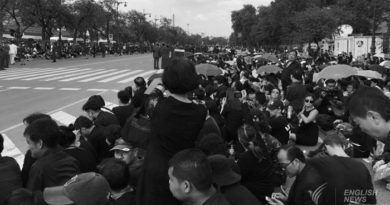 Upon being questioned the bus driver, Wanghong Songtalad, 48, told police that he did not realize he had hit and killed anybody until a motorcyclist drove up and told him so. Police are questioning the driver in detail to determine the cause of this fatal accident.